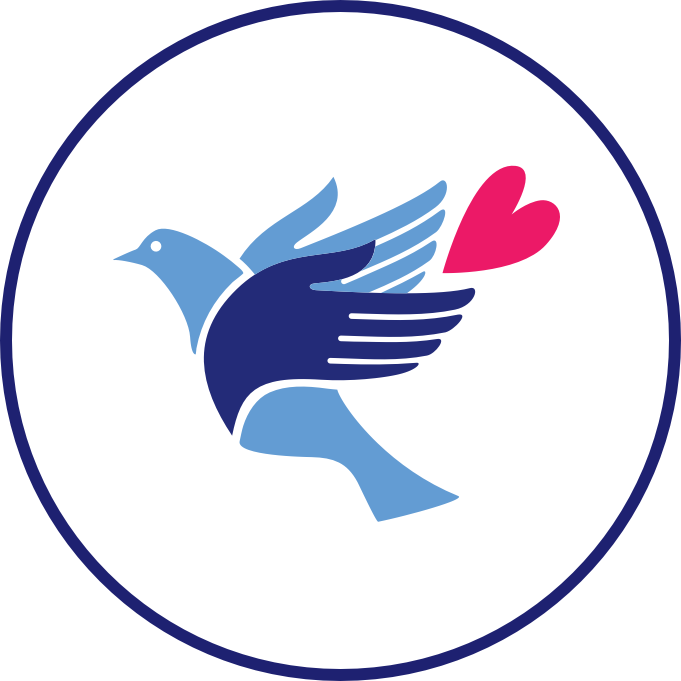 Did you know that when you donate and shop at a local Community Hospice Hope Chest Thrift Store you are helping to support the patients, families and services of Community Hospice? 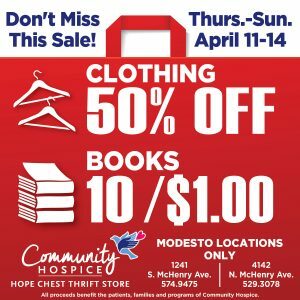 With seven locations in the Central Valley, the Community Hospice Hope Chest Thrift Stores offer gently used clothing, housewares, books, furniture and more. 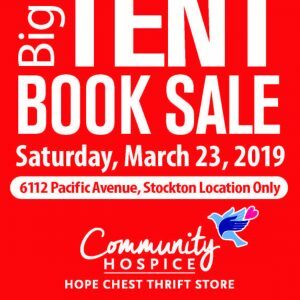 All merchandise sold at the Community Hospice Hope Chest Thrift Stores is donated by our generous community members and local retailers. 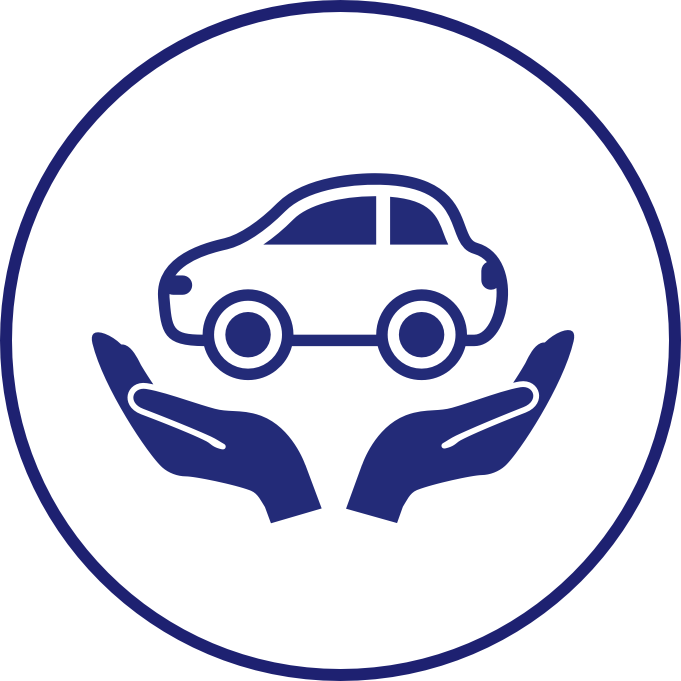 Proceeds from the sale of thrift goods are used to support the patients, families and services of Community Hospice.